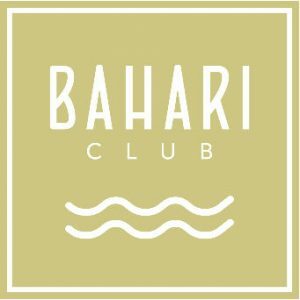 The Bahari Club is in Calella, on Garbí beach and is one of the best beaches on the Barcelona coast. 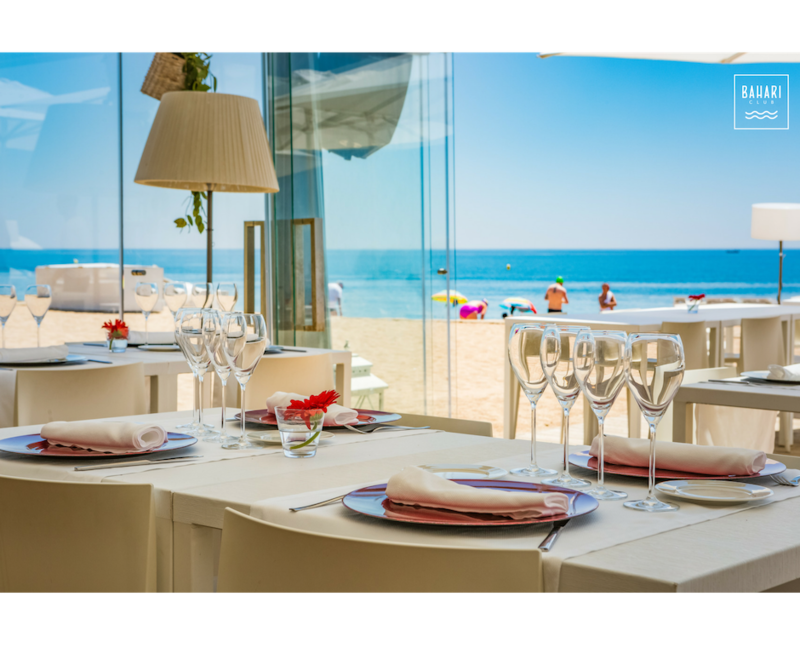 Its location makes it a perfect place to have an appetiser, lunch, dinner, relax by the sea or have a cocktail with friends. 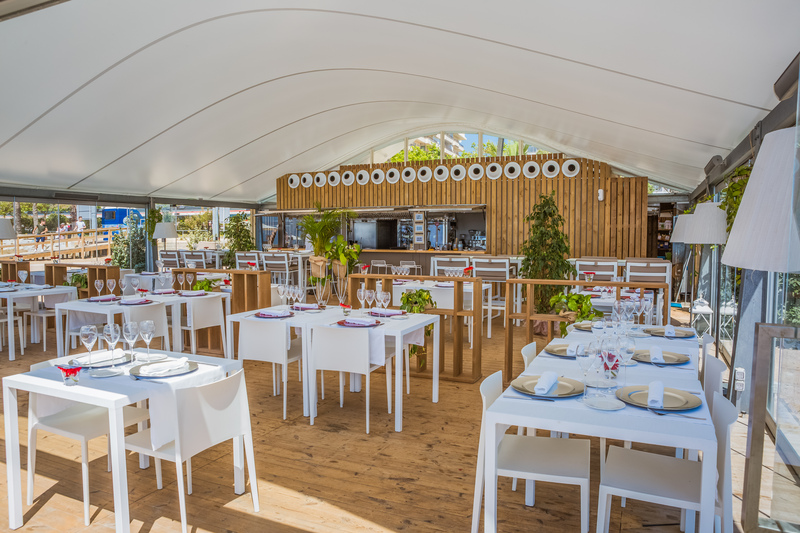 The Bahari Club is open all year round, allowing you to enjoy the beach and the sea of Calella in all its landscapes! 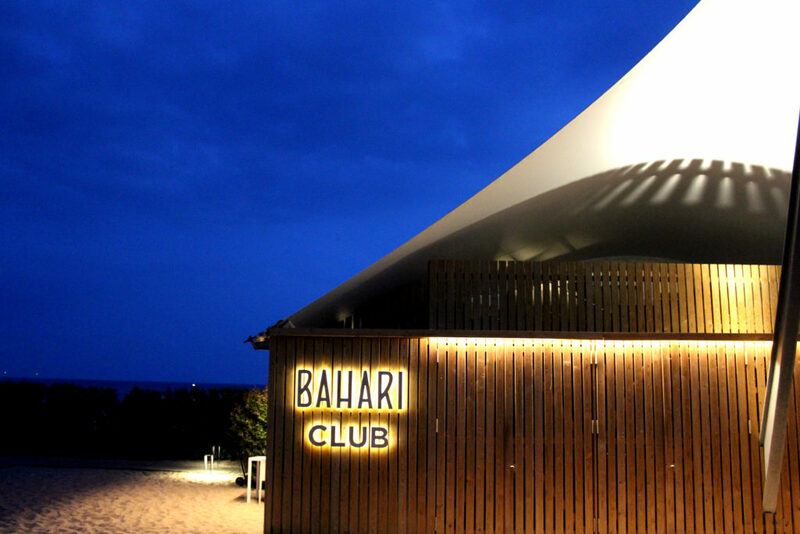 At Bahari Club you will find a very varied cuisine for any time of the day with one thing in common, the simplicity, the charm of the surrounding area and the quality of the product used. 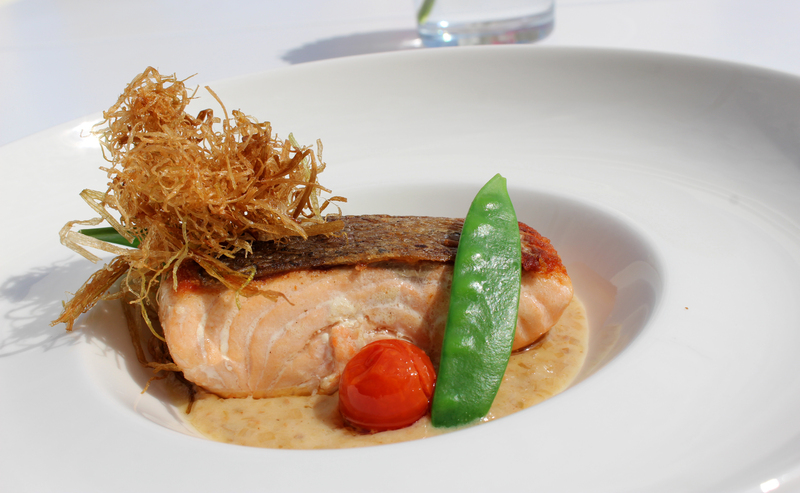 It is a Mediterranean and fresh cuisine, with rice dishes as the protagonists. 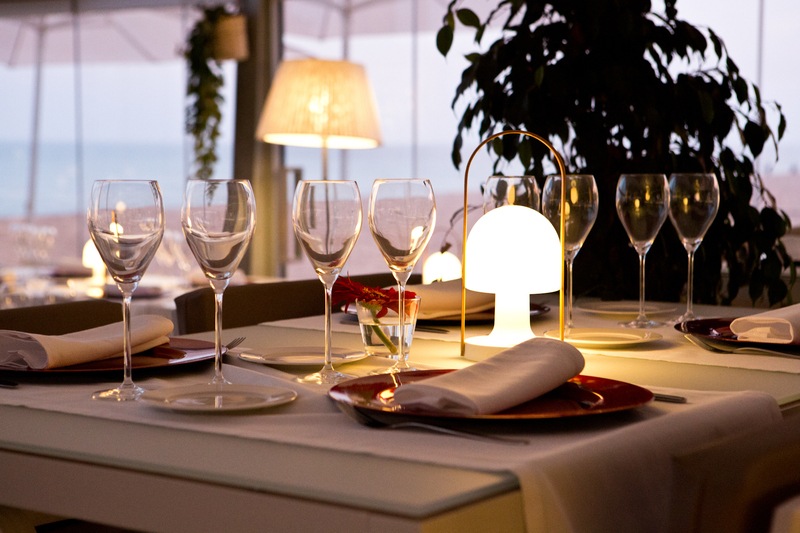 The wine and cava menu offer a wide range of references, adapted to the character of our cuisine and the dishes selected. 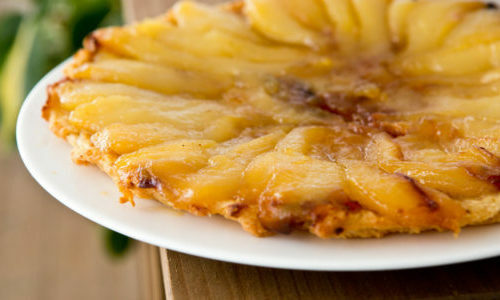 I WISH TO SEE THE MENU!